Aston Martin is being courted by Birmingham to invest in Longbridge after it emerged the luxury carmaker was considering a new plant to build 4x4s . The brand is said to be considering Birmingham or Bridgend, in South Wales, for the new factory. But Midland business and civic leaders are desperate for the luxury carmaker to choose Longbridge as the ideal base to connect with the region’s booming automotive sector. Aston Martin is reported to have held talks with the Government and regional funding bodies over the potential of obtaining grants to support plans to build an eco-friendly electric or hybrid 4×4 . Longbridge – home to car-making for more than a century – is the most realistic plot in the city for an Aston Martin plant. Currently, there are only two choices with enough industrial land for a new car plant – the other being the council-owned Peddimore site near Walmley, in Sutton Coldfield, which would have to be released from green belt. David Bailey, professor of industrial strategy at Aston Business School, said: “The problem Birmingham has is a lack of industrial land but there are still one or two sites which would be suitable, and it would likely be a fairly small facility, including Longbridge. “That would really be fantastic, bringing Aston Martin to that site. Obviously MG are making some cars there but that would be great for south Birmingham. 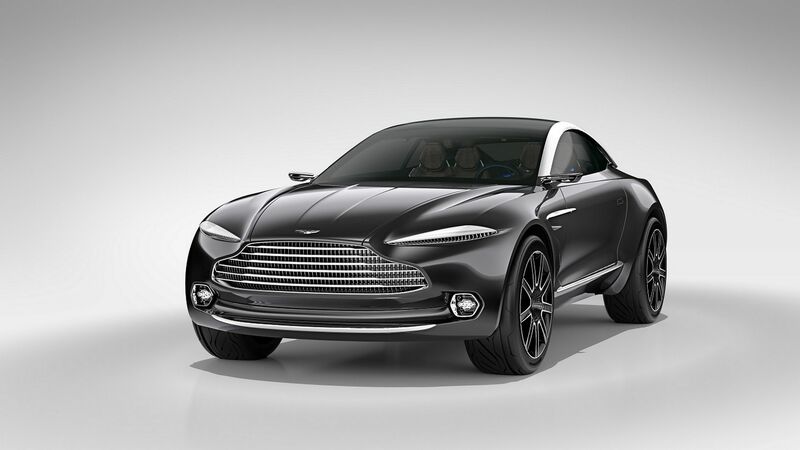 An Aston Martin spokeswoman declined to comment on speculation over a new plant but it has been reported to be looking for a base to produce 3,000 of its DBX crossover vehicles a year. Aston, owned by the Italian private equity fund Investindustrial and Kuwait’s Investment Dar, hopes its green technology will help it to secure Government funding towards the plan. A spokeswoman said there were no current plans to set up at Longbridge. Business and civic leaders say Longbridge would have a strong case and would mark a major boost a decade after the MG Rover collapse. 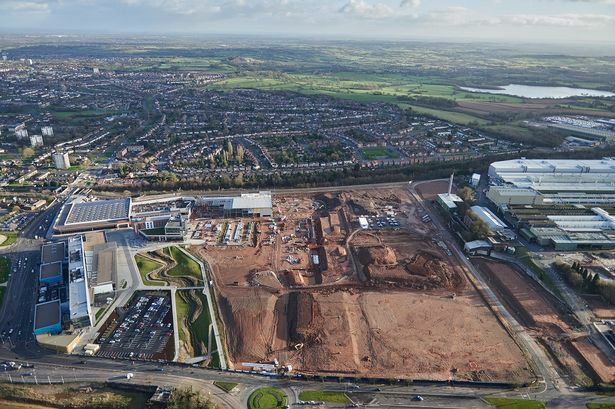 Site owner St Modwen plans to create 10,000 jobs on the land over a 20-year period but is little more than a third of the way to that target. Richard Burden, Labour’s General Election candidate for the Northfield constituency, which includes Longbridge, said he had not held talks with Aston Martin, but would seek them. He said: “Longbridge is a place of tremendous heritage and its location next to the Shanghai Automotive Industry Corporation research and development centre could create real synergies for Aston Martin. “It would help to make Birmingham a centre for high value specialist performance engineering along with Jaguar Land Rover to the north. Also standing in Northfield are Liberal Democrat Steve Haynes, Anna Masters of the Green party and UKIP candidate Keith Rowe.